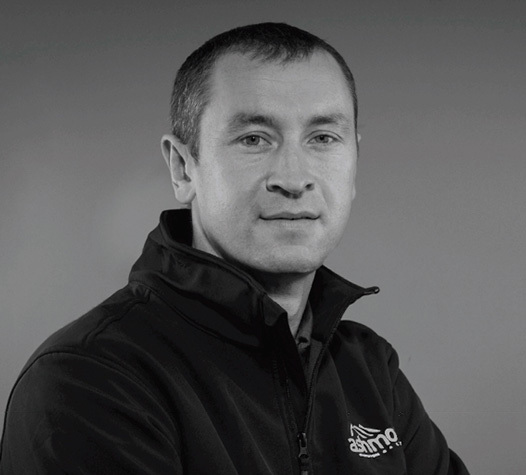 After gaining 20 years of experience in the Irish construction industry, working in both the residential and commercial sectors, Dan Fagan set up Ashmore Building Services in 2017. 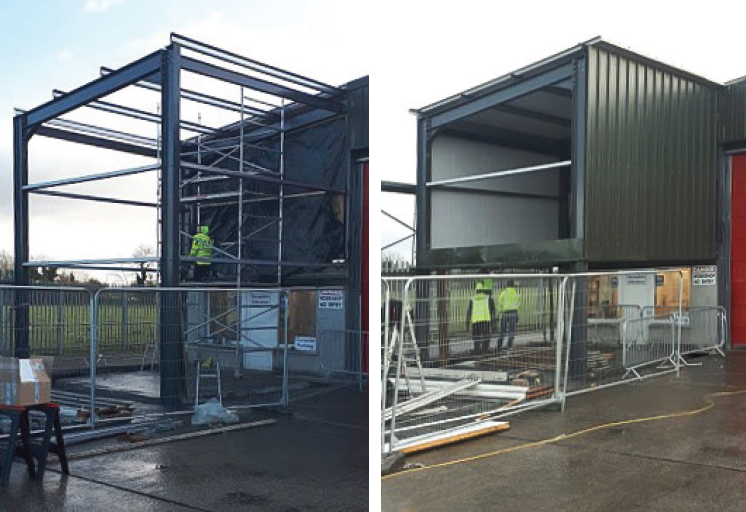 Since then, Dan has put together a small, but committed and experienced team to deliver a real cohesive approach on all construction related projects that they take on. 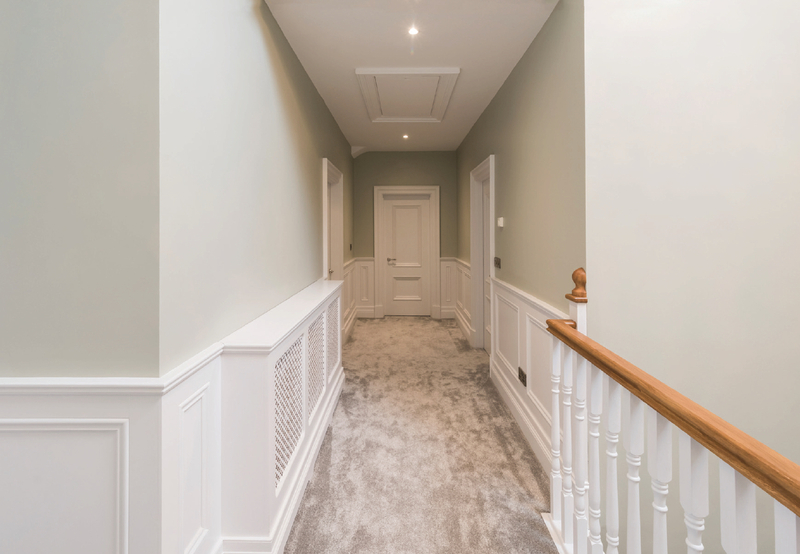 With the vast experience Dan has, he can offer great advice and guidance with a free consultation at the outset, to make sure that his potential clients know all the possible paths and outcomes available to them before a project begins. 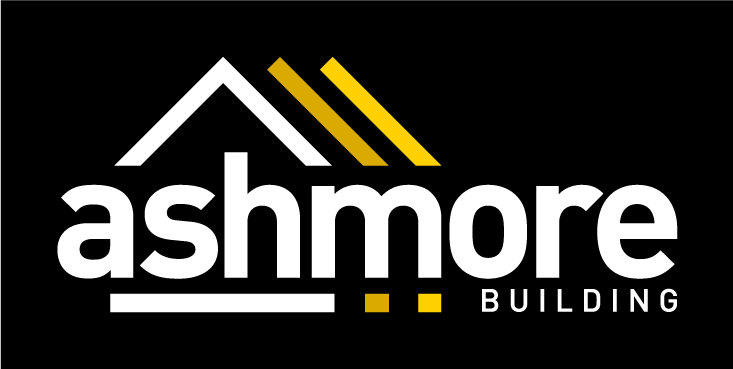 Fully certified and insured, Ashmore Building Services is committed to providing a high quality service, completing projects to the highest industry standards, within the agreed budget and on time. This 4500sq.ft. 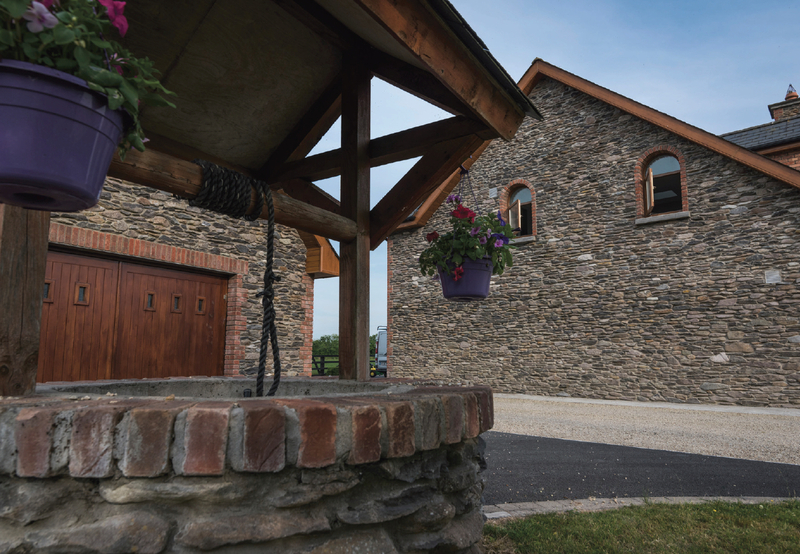 house is located in Co. Meath. 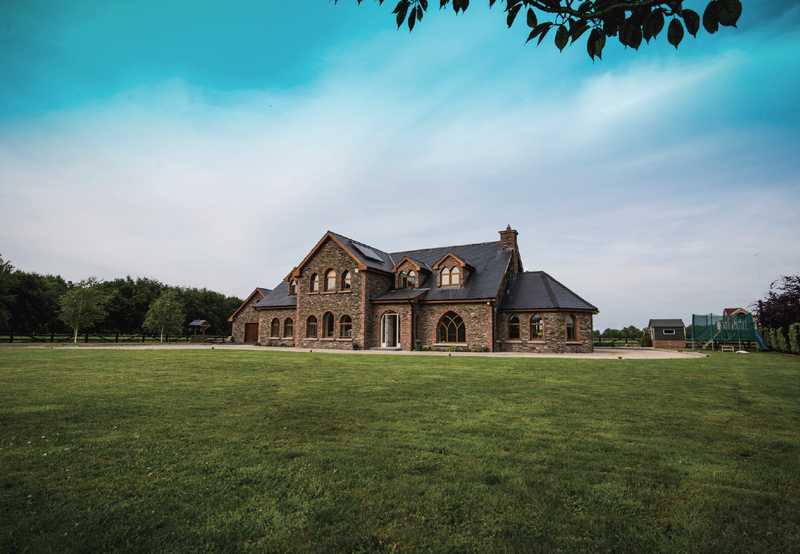 It has a complete stone finish with arched and gothic style windows to the front. 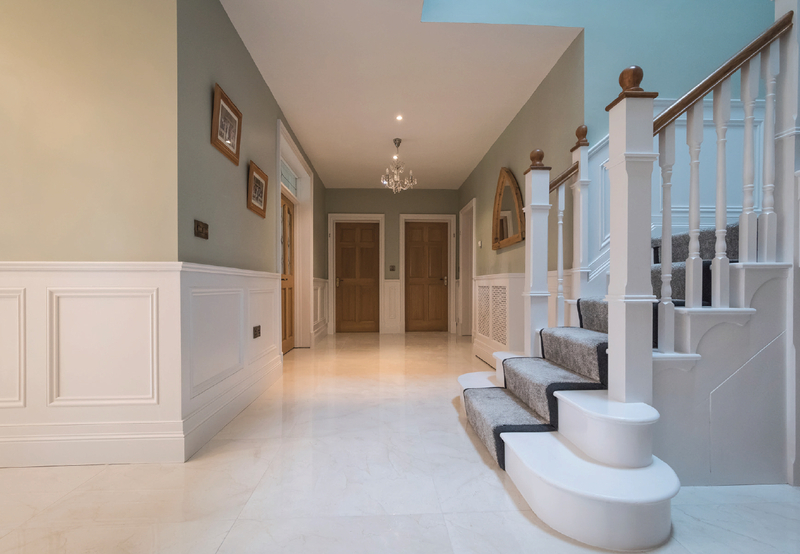 In this house, the client chose a traditional finish with wall panelling, timber floors, and a traditional style kitchen. 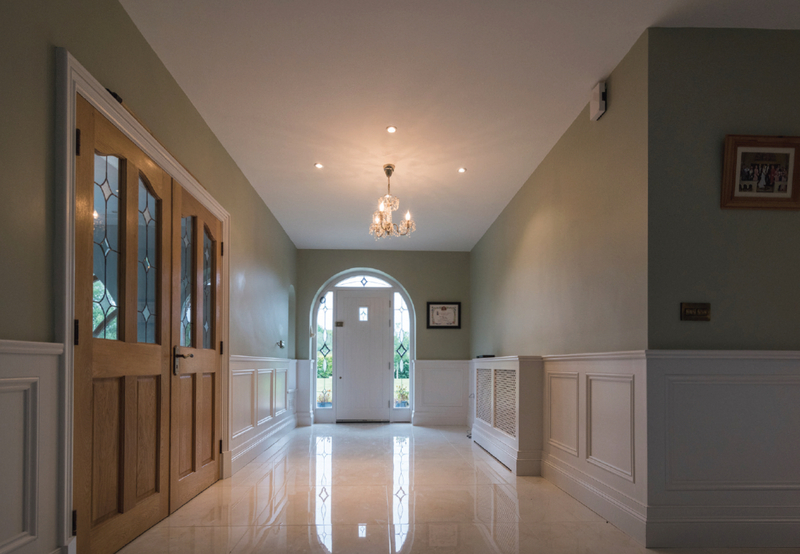 Along with our team of expert sub-contractors, we provided the client with a superbly finished and comfortable family home. 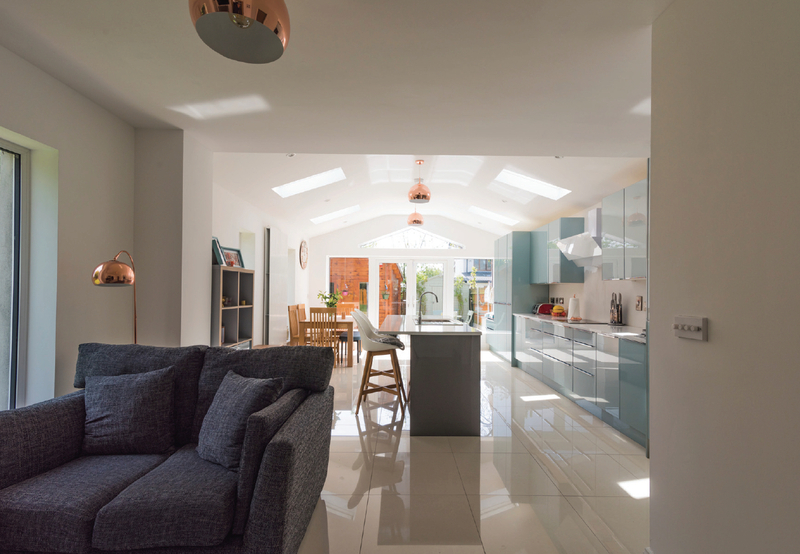 On this home extension project, we were asked to provide a spacious open plan kitchen/living area. 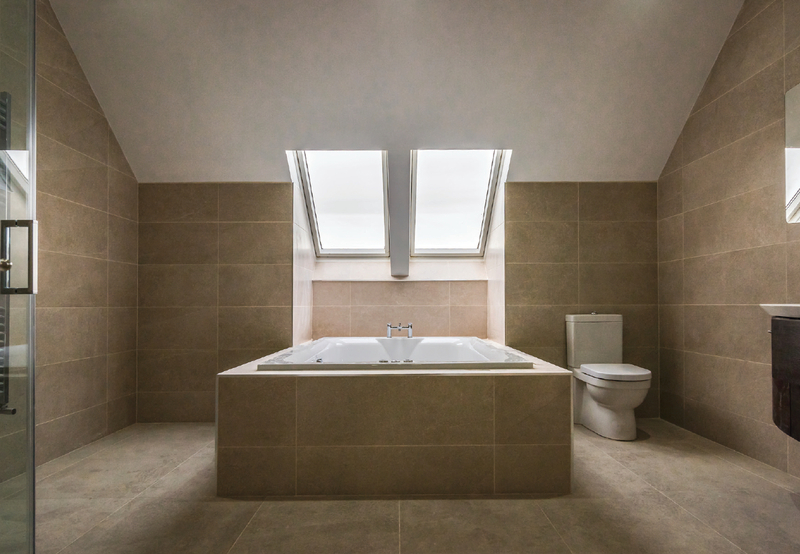 The client wanted as much natural light as possible. 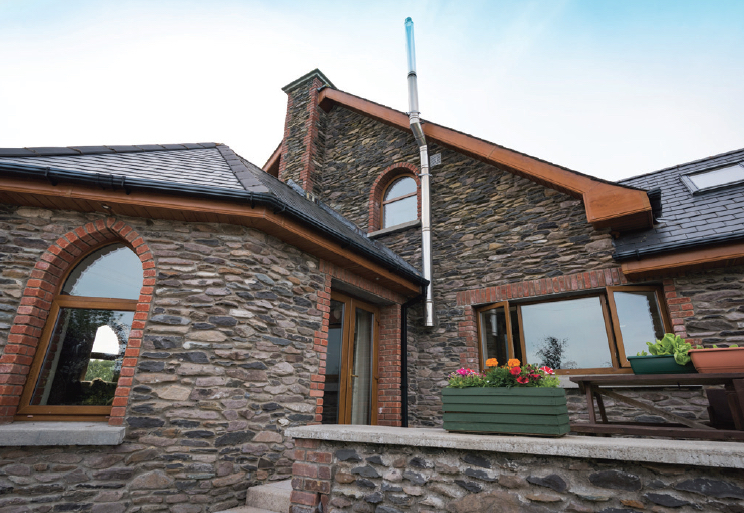 We achieved this by constructing a vaulted ceiling which allowed us to run glass up into the apex on the gable end. 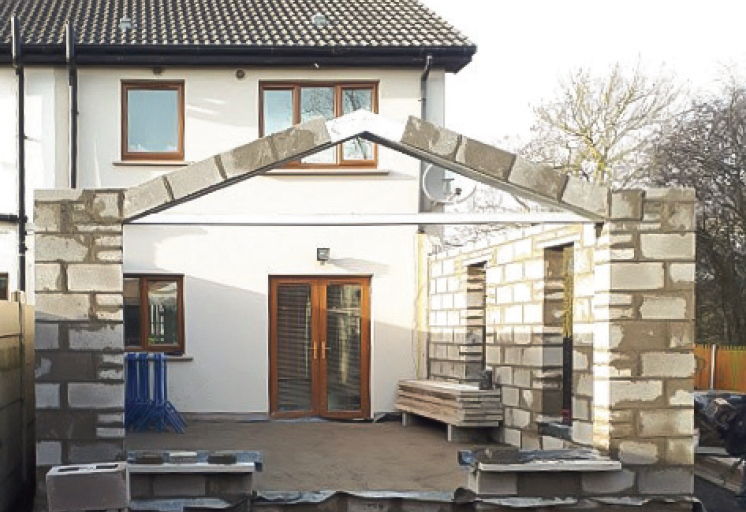 We built the extension fully before breaking into the existing house. This meant there was minimum disruption to the home owner. 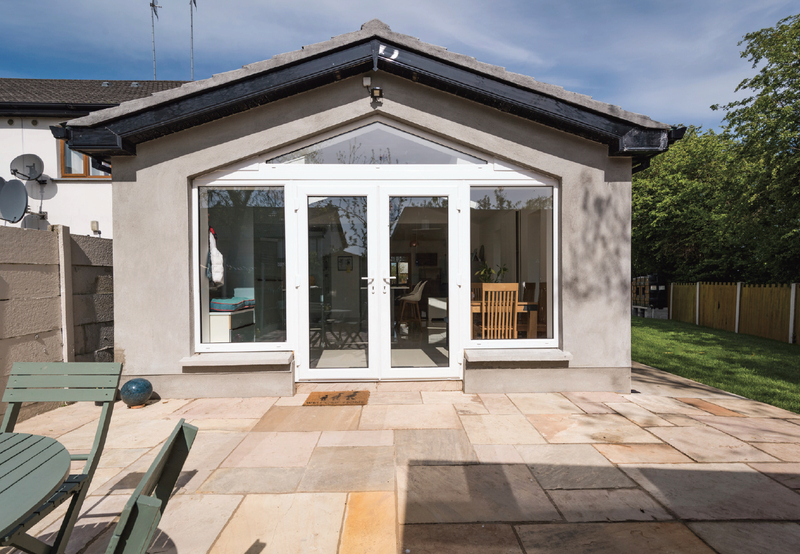 We also added a patio to the external of the extension. The end result was a bright, spacious comfortable living area for the family to enjoy. 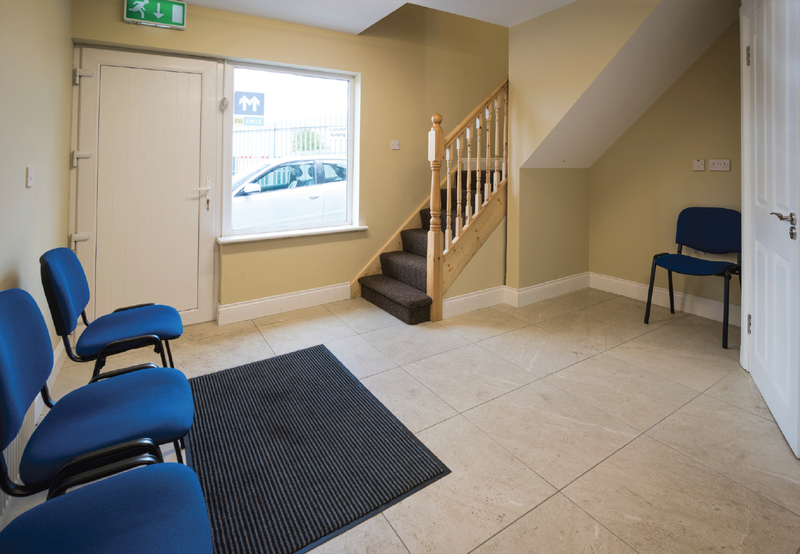 At this motor garage in Navan, Co. Meath, we added an extension which facilitated a new reception area, new disabled access toilet, and new offices on the first floor. 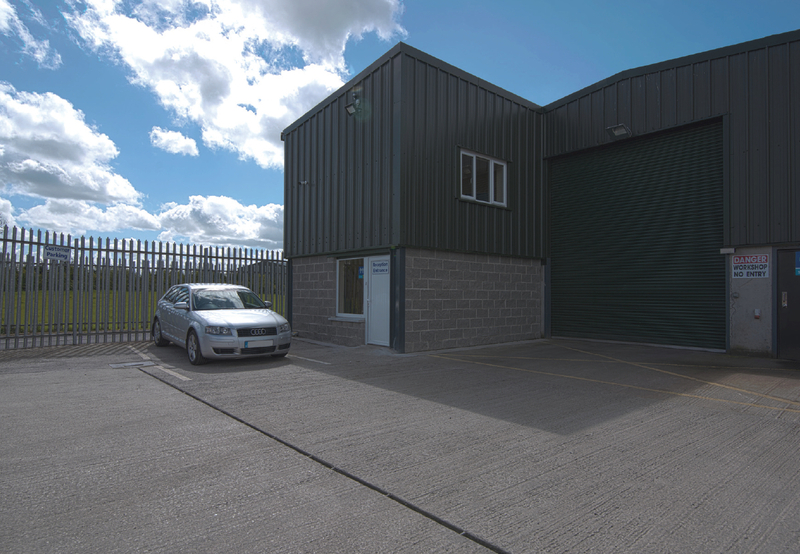 During construction, the garage and its existing offices were able to operate as normal with minimum disruption. 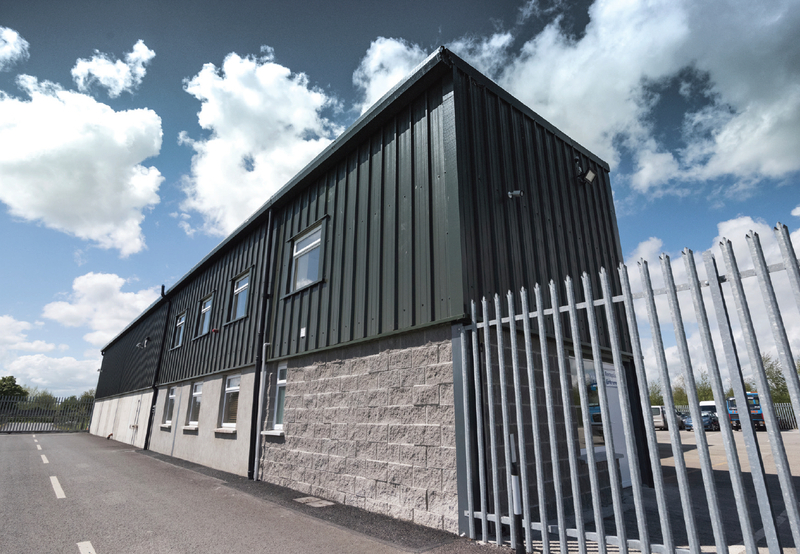 When the building was complete we assisted in moving our client into their new offices. This helped to ensure a smooth transition. 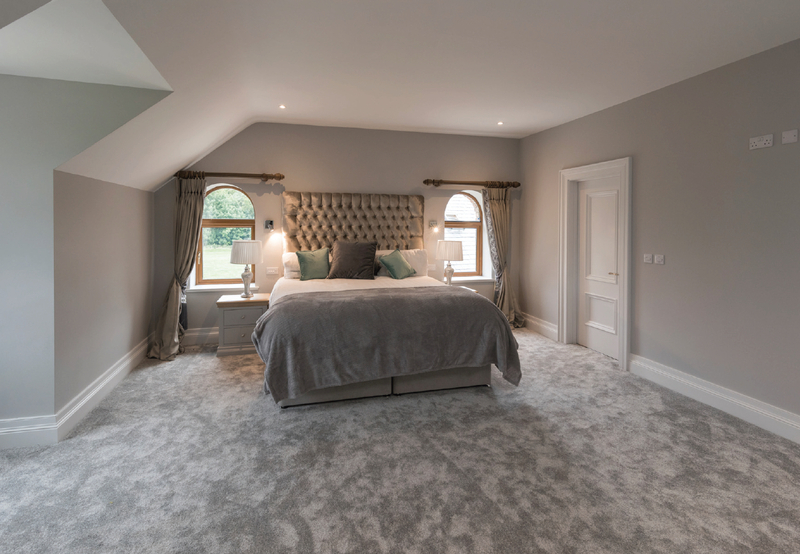 Dan and his team carried out extensive rebuilding work on our home in early 2018 and completed it all on budget, on time and to a high standard. The guys were a pleasure to work with. They provided a new kitchen extension and utility room, converted our attic and made some internal layout changes for us. We now have a spacious family home that meets the needs of a young family perfectly. 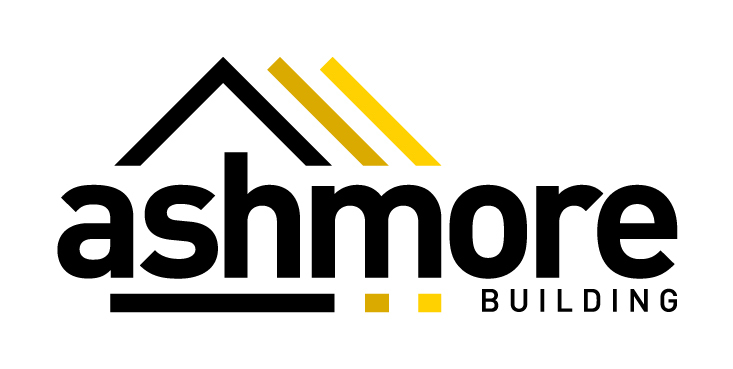 I would highly recommend Ashmore Building and hope to deal with Dan and his team again in the future. Dan and his team were a pleasure to deal with from start to perfect finish! Dan explained everything that would be happening as it happened. We felt very involved and included. Dan really had our best interests at heart and was always thinking ahead to ensure the best outcome. Which of course was achieved! We would wholeheartedly recommend anyone thinking of extending/building to call Dan. A complete professional and gentleman to boot!